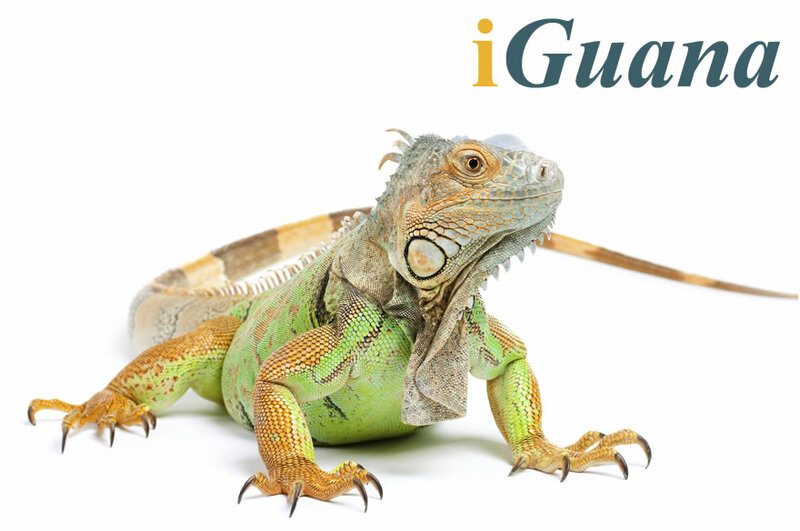 We are pleased to announce that we are changing our company name from Allgeier DMS Solutions to iGuana. The name change reflects the shift in our business strategy to focus on what we do best and what we have years of experience and in-depth expertise in – market-leading electronic document management solutions. We strongly believe that focusing on our core business will add significant value to our customers, exemplifying our commitment to provide top-quality services. Our new name also represents a change in company ownership structure – former Allgeier DMS Solutions is no longer part of the Allgeier Holding, a publicly listed group of companies. 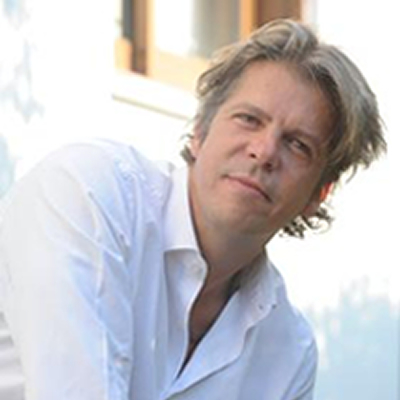 iGuana, with its offices in Belgium, Netherlands, Luxembourg and Cyprus, will continue its operations as a privately held company, with Stephane Horta as CEO. We assure all of our valued clients and partners that the change of company name and ownership structure will not affect any legal or contractual agreements, nor will it affect the composition and quality of our services, or alter any of the relationships we have built over the years. On the contrary, this change offers an opportunity for us to build stronger relationships and ensure that our dedicated team is even better prepared and ready to provide quality service to customers. We look forward to continued and fruitful cooperation with all our customers and partners and will always strive, with their help and support, to live up to our reputation as a market leader in electronic document management. On Friday, 13th February 2015, we will hold the iGuana Launch Event. Please save this date in your calendars. Official invitations to this event will be sent out in the coming weeks.